With Refused Car Finance, applying for scooter finance has never been easier. All you have to do is fill out our 30 second application form and we will find you the best finance option for your circumstances. Benefit from fixed monthly payments, no deposit options and flexible repayment terms as well as receive the peace of mind that you can comfortably afford repayments on your scooter. We believe that purchasing a scooter should be made as simple as possible, regardless of your credit score or employment status. Buying a scooter outright is now a thing of the past. 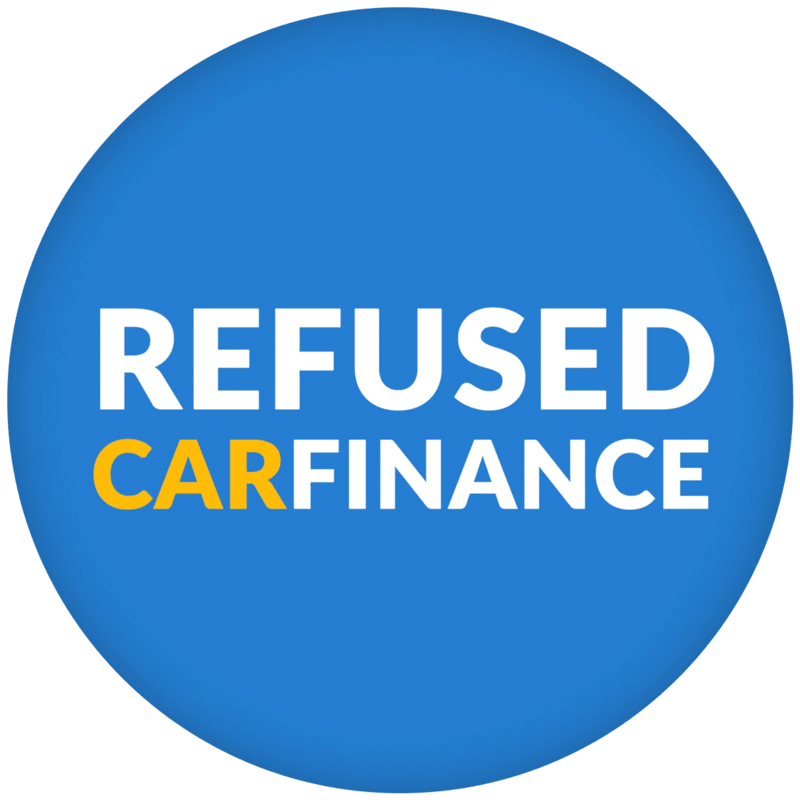 With Refused Car Finance, you can apply for finance just like you would to buy any other vehicle! 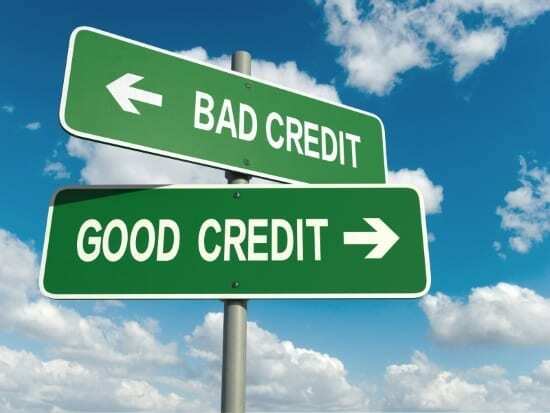 Even if you have bad credit, we have options to suit all, making it as affordable and simple as possible. 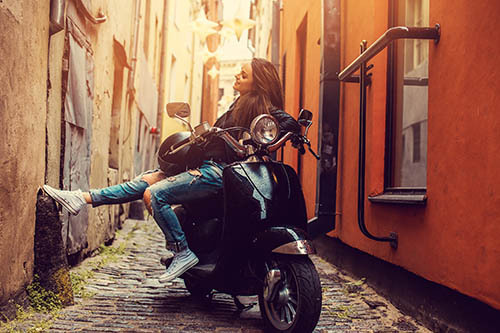 We work with a select panel of specialised lenders who offer no deposit scooter finance and hire purchase options with flexible payment terms so you can get on your scooter in no time. As a result, we can offer 98.4% of applicants a finance deal. Find out more about bad credit car finance here. Fill out our quick and easy application form and receive an instant decision. Who can get scooter finance? Not looking for scooter finance? We offer finance for cars, vans, caravans and motorbikes as well! Join the 98.4% of people applying for finance through us who got approved! How does Scooter Finance work with Refused Car Finance? Scooter finance with us is fast and simple. Step 1. Fill out our 30 second application form. You will receive an instant decision! Step 2. When you have accepted an offer from one or more of our lenders, you can then go scooter shopping. Step 3. Use your loan to buy your new scooter and you could be riding away within a week of applying. Still unsure? Don’t hesitate to get in contact with us. Borrow up to £10,000 to buy your next scooter.